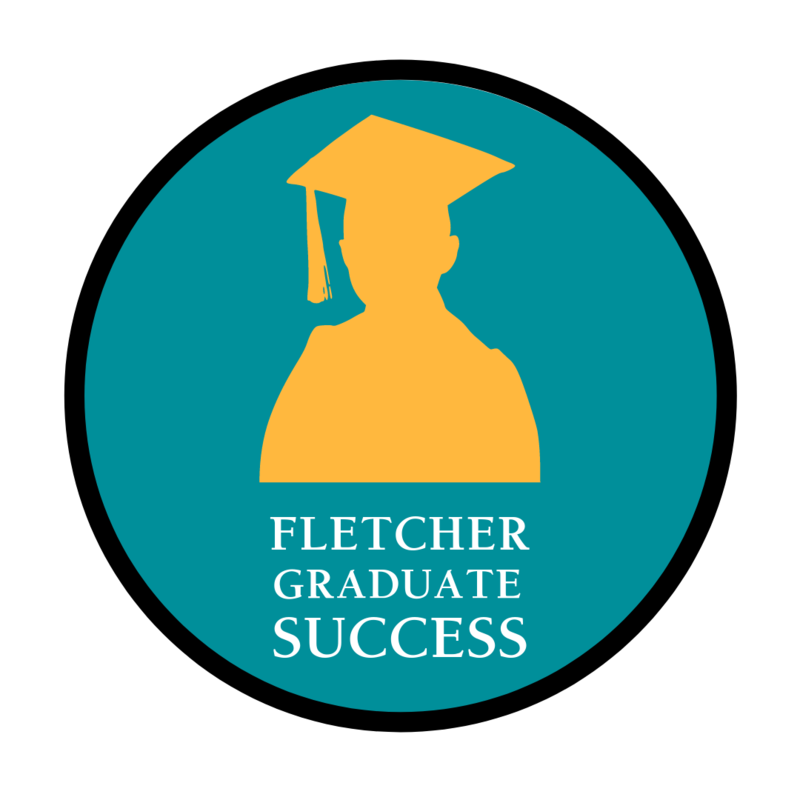 In 2017, The Fletcher School’s Office of Assessment began a longitudinal study to measure the college success rate of Fletcher graduates. 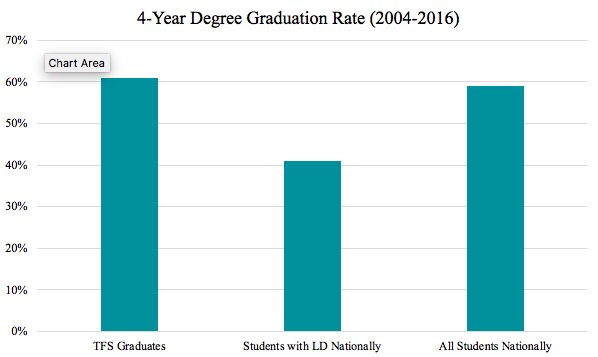 The purpose of the study was to determine what percentage of Fletcher students graduated from a four-year college, or earned a degree from a community college. “One true test of a school’s value and excellence extends beyond high school graduation to postsecondary success. Examining those outcomes without knowing what they might disclose requires fortitude — but it represents necessary discipline and a commitment to improve programming based on outcomes,” says Head of School, Dr. Brent Betit. To date, Fletcher graduates have been accepted into over 120 universities around the globe. Of our current graduating class of 22 students, each has been accepted into at least one college or university, totalling 56 acceptances so far. “The Fletcher School’s graduates outperform all college students nationally — an extraordinary testament to the inspired teachers and professionals who serve them with skill and with joy every day. Falcons Fly!” says Betit. *Longitudinal Study was researched and reported by Helen Weaver, Director of Assessment, The Fletcher School.